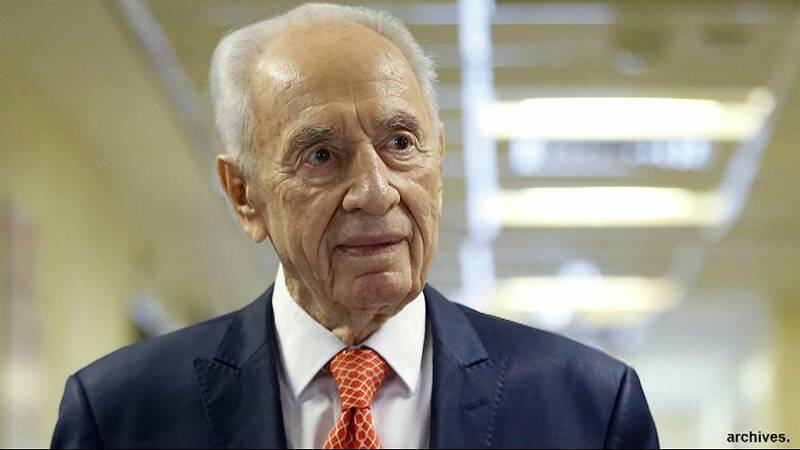 Shimon Peres said to be "close to death"
Former Israeli president and Nobel laureate Shimon Peres is said to be in a grave condition in hospital. The 93-year-old was taken into hospital after a major stroke two weeks ago. His condition was improving until he had a severe setback on Tuesday, according to Israeli media. Peres, Israel’s most eminent elder statesman, was part of almost every major development from the country’s founding in 1948. In a career spanning nearly 70 years, he served in a dozen cabinets and was twice a Labour prime minister. He shared the Nobel Peace Prize with the late former prime minister Yitzhak Rabin and the late Palestinian leader Yasser Arafat for the interim Oslo peace accord.